Home / Blog / Contact Drain Meister for drain and plumbing solutions second to none. Combining the latest international equipment and solutions with expertise in all matters to do with plumbing services and drain cleaning, there is no project too big or too small for the team at Drain Meister to take on, whether it is the installation and repair of geysers or high pressure drain jetting, Drain Meister has a team with the experience to provide plumbing services to a host of commercial, industrial and residential properties. Many industrial and commercial businesses in the Durban area, from hotels to shopping malls and construction sites have relied on Drain Meister for many years to maintain and repair plumbing and drainage systems effectively and affordably, becoming loyal customers who know they can rely on the professional team from Drain Meister to provide solutions that get to the core of the problem without wasting time. Drain Meister has earned a reputation as the number one drain and plumbing service in and around Durban by holding fast to their commitment to offering a high standard of workmanship and service excellence at competitive prices that is unbeatable, providing efficient and effective plumbing solutions consistently. 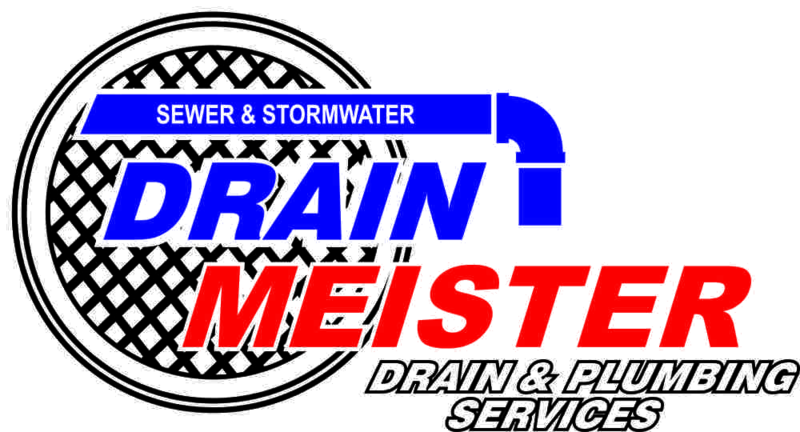 Over and above all the drainage and plumbing services provided by this experienced team, Drain Meister has a Geyser and Plumbing division aimed solely at repairing and installing geysers, both standard and solar, and once confirmation has been received from the client, or a third party depending on the circumstances, Drain Meister will move into action immediately. When responding to a burst geyser, or pipe for that matter, Drain Meister will be out within 2 hours of receiving your call and claim, on top of which, the Geyser and Plumbing division is available on a 24 hour basis in order to assist any customers who are sitting with a crisis and the inconvenience of having no hot water. In addition to geyser installation and repair, the workmanship of the team at Drain Meister extends as far as planning and beautifully renovating your bathroom, with this much experience and a large base of happy customers, why would you go anywhere else for drain and plumbing solutions second to none! Commercial and Domestic Plumbing Services	Drain Meister will tackle the toughest blocked drains in Durban without breaking a sweat!